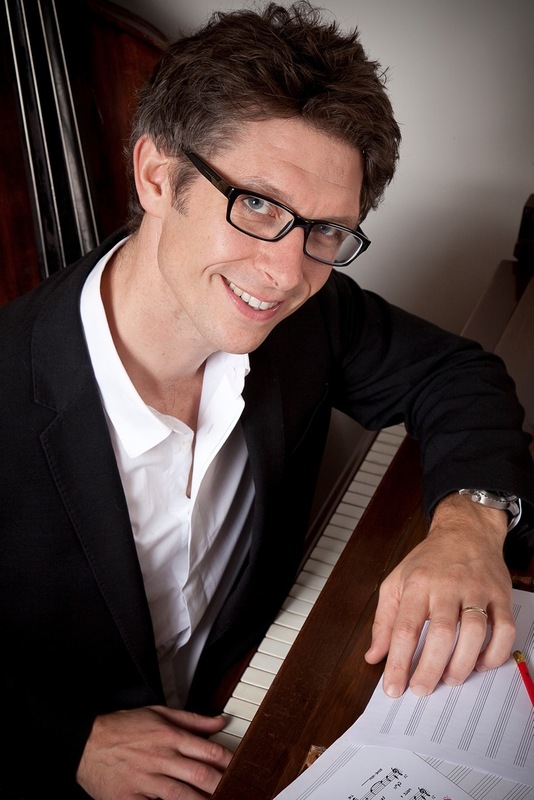 Alexander L’Estrange (b.1974) is an English choral composer and arranger of international acclaim. Educated at Oxford he gained a First Class Honours Master of Arts degree in Music. His music combines his background in the English choral tradition with his love for jazz harmonies and groove. 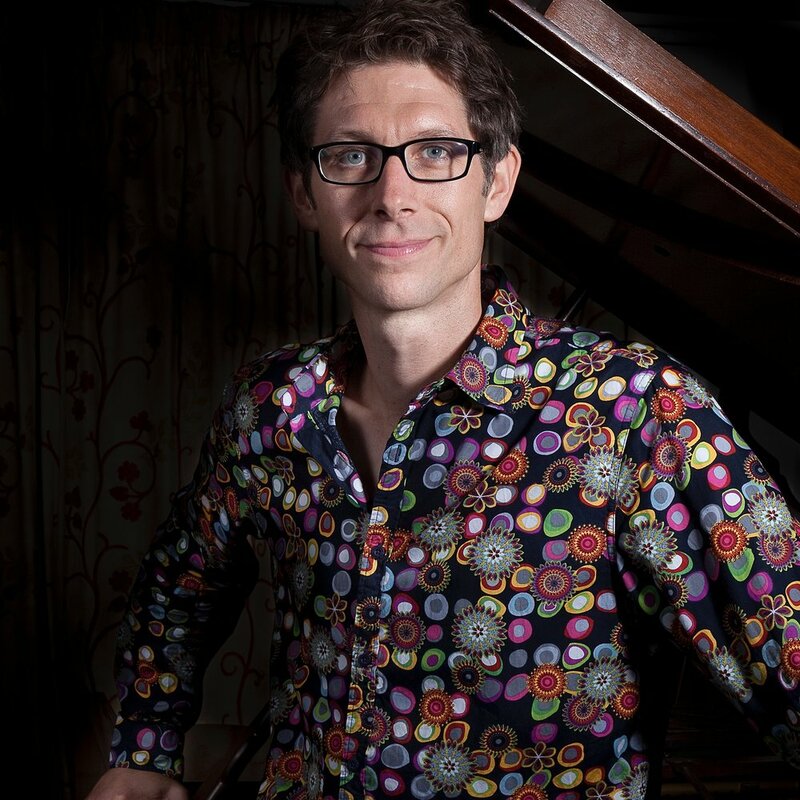 L’Estrange is best known for his grand-scale choral fusion works which draw together singers of all ages. The first of these was Zimbe! Come, sing the songs of Africa! which received over 150 performances worldwide within its first five years and quickly established his reputation as one of Britain’s most popular living composers. Zimbe’s success has spawned a series of large-scale community choral commissions. His sacred choral works have been recorded by the award-winning chamber choir Tenebrae on a disc entitled On Eagles’ Wings. His song output includes Love’s Philosophy, three stunning settings of poems by Shelley, Tennyson and Byron. L’Estrange arranges for world-class a cappella groups The Swingle Singers, Voces8 and The King’s Singers, for whom he wrote and produced their Great American Songbook album. 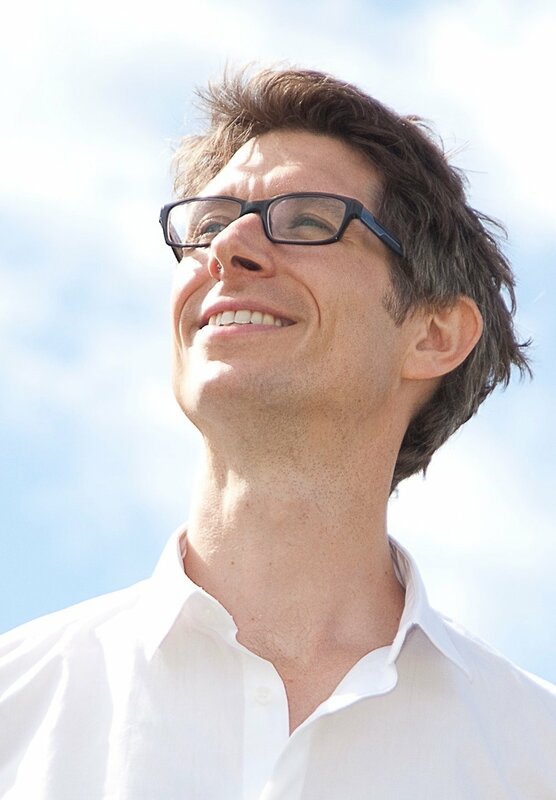 As Consultant Editor of Faber Music’s popular Choral Basics series, he has written hundreds of arrangements of songs from across the musical spectrum.